Names revealed himself new father, 37-year-old Galkin, responding to the greetings of one of the fans in the "tweet". Later director Alla Pugacheva Elena Chuprakova confirmed Russian media that Ally and Max gave birth to twins: a boy and a girl Harry Lisa. In addition, Chuprakova pointed and date of birth of twins - 18 September. 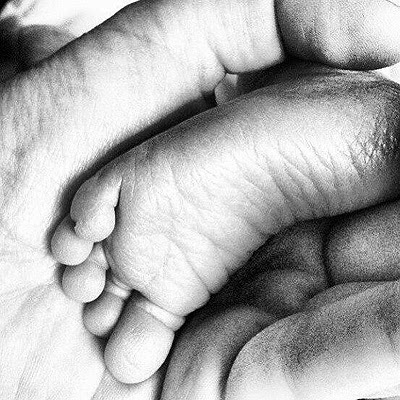 Earlier, it was reported that children birth to a surrogate mother. 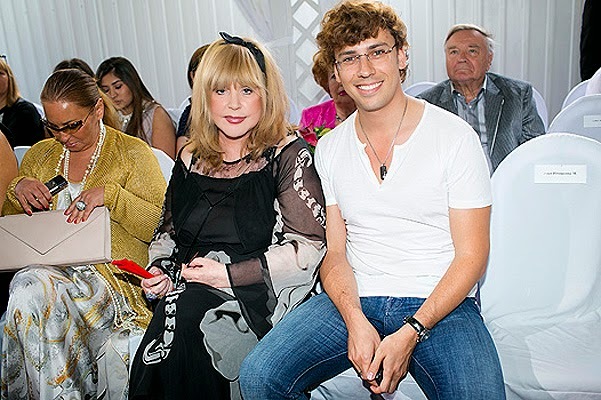 37-year-old Maxim Galkin and 64-year-old Alla Pugacheva have been together for over 12 years. The singer already has one daughter - Orbakajte. Maxim Galkin posted this picture in his "tweet"